Common wisdom among astronomers holds that most star systems in the Milky Way are multiple, consisting of two or more stars in orbit around each other. Common wisdom is wrong. A new study by Charles Lada of the Harvard-Smithsonian Center for Astrophysics (CfA) demonstrates that most star systems are made up of single stars. Since planets probably are easier to form around single stars, planets also may be more common than previously suspected. “By assembling these pieces of the puzzle, the picture that emerged was the complete opposite of what most astronomers have believed,” said Lada. Lada’s finding implies that planets also may be more abundant than astronomers realized. Planet formation is difficult in binary star systems where gravitational forces disrupt protoplanetary disks. Although a few planets have been found in binaries, they must orbit far from a close binary pair, or hug one member of a wide binary system, in order to survive. Disks around single stars avoid gravitational disruption and therefore are more likely to form planets. 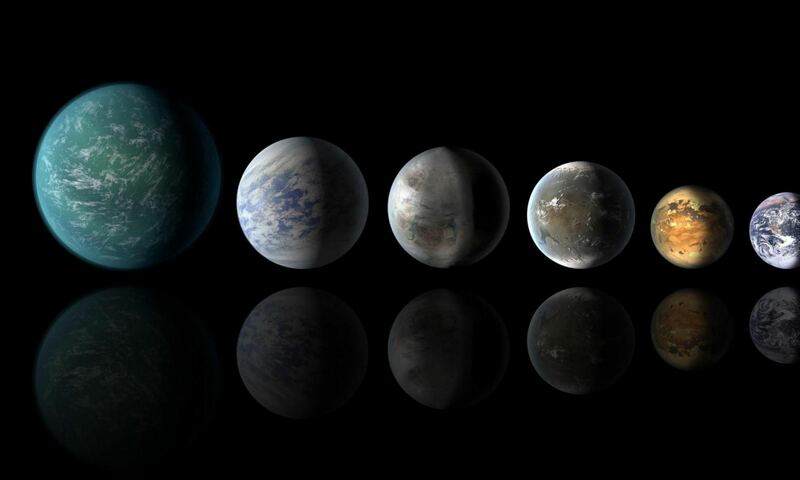 “This discovery is particularly exciting because the habitable zone for these stars – the region where a planet would be the right temperature for liquid water – is close to the star. Planets that are close to their stars are easier to find. The first truly Earth-like planet we discover might be a world orbiting a red dwarf,” added Sasselov.